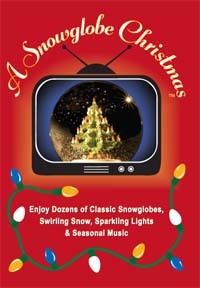 Thanks to your wonderful "A Snowglobe Christmas" DVD my family and I will have an extra special Christmas. Just wanted to let you know that I will be watching and listening to your DVD for many weeks to come. You have given me both peace and joy! Thank you from the bottom of my heart.